APPARENTLY they never knew. About the summonses to attend for public examinations, about the orders to produce documents or about the warrants for their arrest, issued after the summonses expired uncomplied with. Accountants Bill Gertos, Constantine Savell and Therese Alha. No idea. The Federal Court heard as much last Friday in room 19c around 3.00pm. Registrar Chaun Ng warned the three that they must appear when summonsed. Seated in the front row of the public gallery, Gertos said that if he had known about the summons, “I would’ve been here”. The three, all connected to Camperdown firm Gertos Savell Katos (GSK), were originally summonsed to appear on Monday, November 23, 2015. 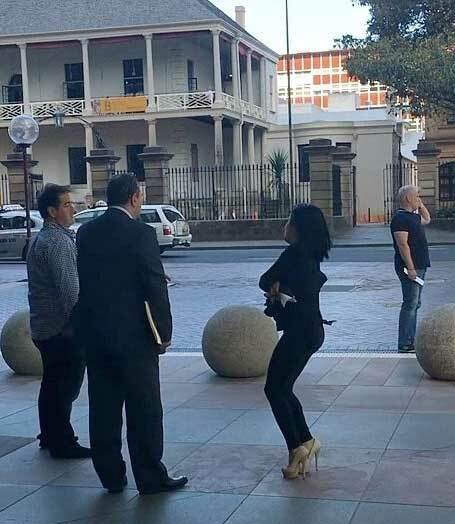 Lawyers acting for creditors of bankrupt artistic agent Dolores Lavin are keen to scrutinise arrangements which have seen title to a $3.8 million Potts Point apartment pass from a family trust controlled by Lavin as trustee to a family trust controlled by a trustee company called Billy Buckle Pty Ltd controlled by Gertos. Of the three only Savell was delivered to the court under arrest. 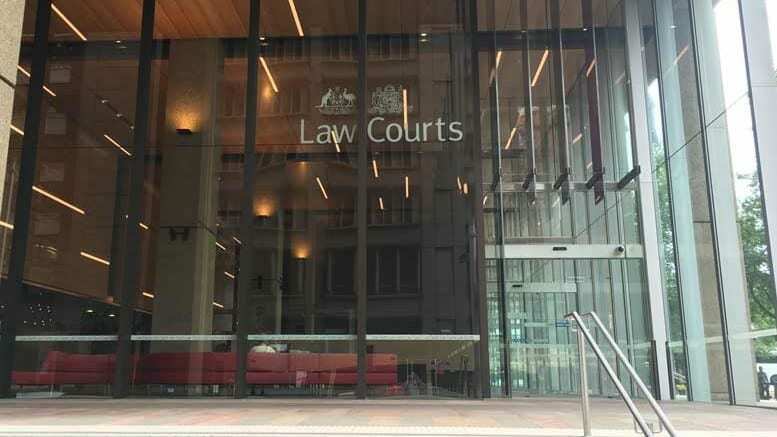 His lawyer James Jordan portrayed it as unfortunate and unnecessary, telling the registrar that five minutes after Savell had advised him he was preparing to surrender voluntarily, a pair of agents from the Australian Federal Police executed the warrant and brought him in. Alha and Gertos surrendered voluntarily. Unaccustomed to issuing arrest warrants, Registrar Ng accepted undertakings from the three to comply with their summonses and declared the arrest warrants void. The summonses now require Gertos and Savell to produce documents and Alha to present herself for examination tomorrow. The examinations of Gertos and Savell are yet to be scheduled but no doubt there’ll be plenty of questions. Lavin declared bankruptcy on February 19, 2015 after another company controlled by Gertos – G Capital Corporation – obtained a $2.5 million liquidated claim against her for four years of rental arrears on a commercial lease. This in effect made Gertos Lavin’s biggest creditor and pits him against Lavin’s former friends and business partners Paola Toppi and Neil Cunningham, who won judgement against Lavin in the order of $873,104.61c on September 18, 2013. Toppi and Cunningham are bankrolling the current examinations. Lavin’s bankruptcy trustee identified the Wylde Street apartment as an asset of Lavin’s estate in his report of March 20, 2015 but he has yet to take possession. SiN understands that the mortgage to Westpac continues to be serviced. The trustee, Aaron Lucan of Worrells Solvency + Forensic Accountants, declared in his initial report to creditors of February 23, 2015 that Lavin’s bankruptcy had been referred to him by the bankrupt’s accountant. GSK has an ongoing referral relationship with Worrells. In his March 20 report Lucan advised that his investigations had uncovered additional relationships between the accountant and creditors and associated entities that he was not aware of initially. They were not, he advised creditors, of a magnitude sufficient to affect his independence and were outlined in an amended Declaration of Independence, Relevant Relationships and Indemnities (DIRRI) he attached to the report. No doubt Lucan will be watching the examination as closely as anyone. Lavin meanwhile has applied to have her examination summons set aside on undisclosed health grounds. That application will come before Federal Circuit Court Judge Nicholas Manousaridis on Wednesday. Be the first to comment on "Arrest Warrants Voided As Accountants Appear"